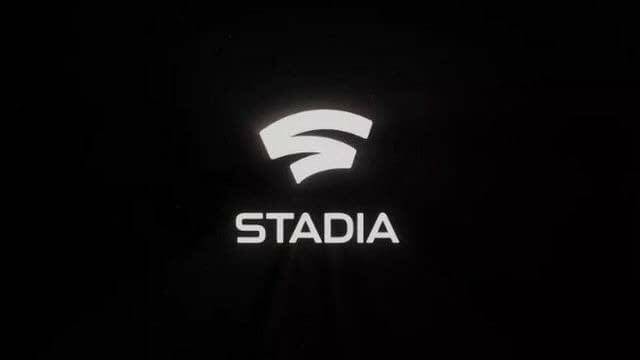 Google has unveiled its cloud gaming service Stadia at the ongoing Game Developers Conference (GDC) in San Francisco. 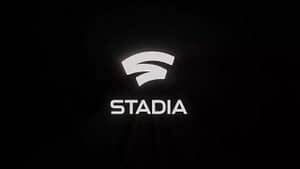 CEO Sundar Pichai introduced Stadia at a special keynote, at Google’s maiden appearance at GDC. Demoing how Stadia would work, Google said that if you are watching the video of a game play on YouTube, you could hit a button that says ‘Play Now’ to get right into the game in under 5 seconds. This will be a new feature on YouTube which will let game creators create game clips which will have a ‘Play Now’ button to instantly stream the titles. You do not need to download or install any game titles. Google claims that Stadia can run on any type of screen — mobile phone, tablet, laptop, TV. It will work on Chrome OS on Chromebooks as well. For TVs, you will need Chromecast Ultra. It does not involve purchasing any extra console, but all the gaming will happen via cloud streaming. Google’s data centre will essentially be your platform. AMD is going to help Google power Stadia’s graphics rendering on Google Cloud using its custom GPU for the Google data centres. According to Google, this chip will offer 10.7 teraflops of power. For perspective, PS4 Pro offers 4.2 teraflops of power and Microsoft Xbox One X offers 6 teraflops of power.  Each Stadia instance will be powered by a custom 2.7 GHz x86 processor with 16 GB of RAM. Google has partnered with Unreal to support the Stadia platform. 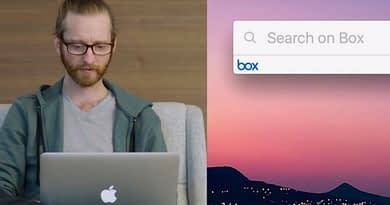 What that essentially means is that you can start a game on your tablet, and then switch to a TV screen or even continue the game on your mobile phone as you are leaving the house. Google’s promise is low-latency gaming. Streaming games with all its graphics and physics with latency in milliseconds is what Google is aiming at. Google has also unveiled a special game controller with which you will be able to play the game, alongside your keyboard or mouse. The game controller that has been leaked in the past, has a capture button which lets people share their games to YouTube for other people to follow along. There’s also a Google Assistant button which activates the microphone for speaking to in-game features that developers plan to build into games. The gaming titles announced so far include id Software’s Doom Eternal which was demoed on stage. Google will also have a ‘Crowd Play’ feature which will allow anyone watching a stream to ‘Join a game’.